Get into scuba diving and learn to dive with the regions premier PADI dive centre. We are located just south of Cambridge and ideal for you to start your new career! 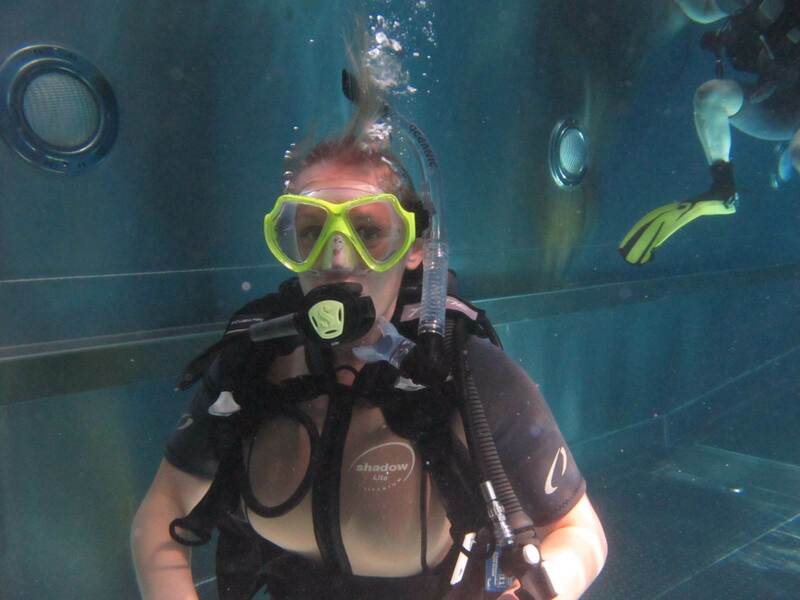 Learn to Scuba Dive near Cambridge at 2DiVE4’s scuba diving school located in Elsenham, half hour south of Cambridge. 2DiVE4 are now the closest PADI Scuba Diving Centre to Cambridge, situated perfectly near the M11 junction and with the Cambridge to Liverpool Street train station just round the corner we are the perfect choice for Cambridge Scuba Divers. 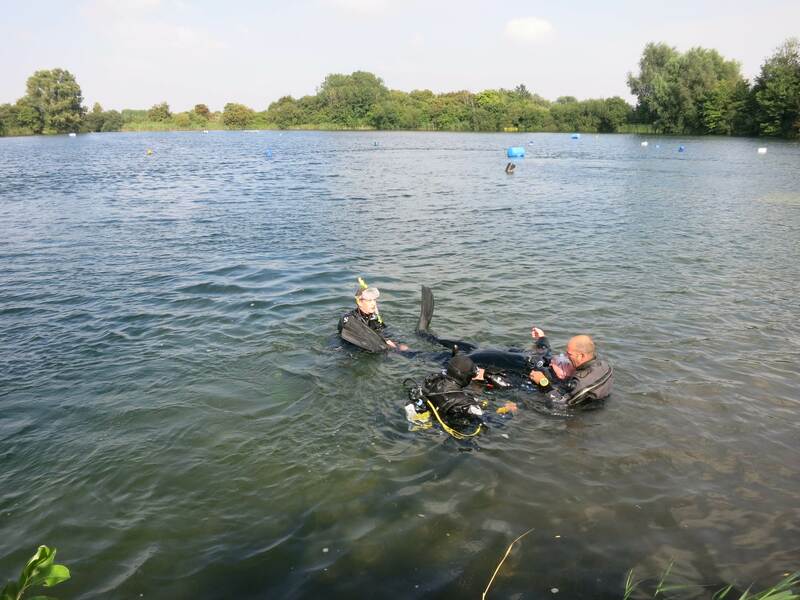 Divers from Cambridgeshire have been using us for many years; you can start your scuba adventure by taking our entry level PADI Open Water Course training which is undertaken over just two weekends at our Essex scuba school, Herts training pools and training lake in Peterborough Cambs. 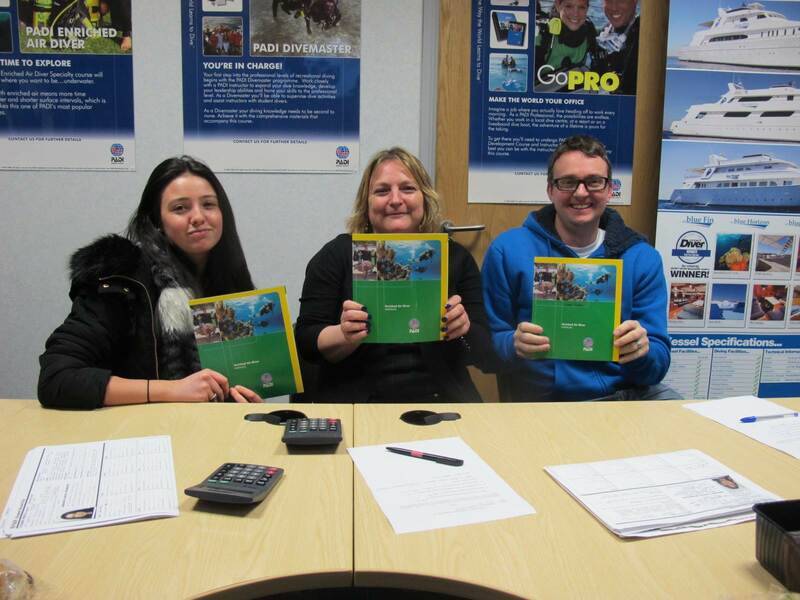 Whether you live in Cambridge, Shelford, Sawston, Great Chesterford or as far as Huntingdon or Peterborough we are ideally located as the regions best school to learn to scuba dive and gain you PADI qualification. 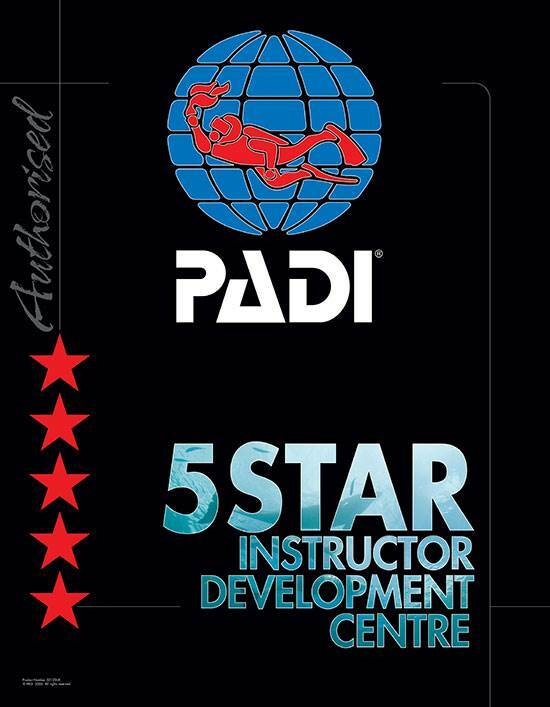 Gaining your entry level PADI Open Water Course certificate for beginners can be achieved in just two full weekends. Our professional PADI Dive instructors will ensure that you not only gain your PADI qualification, but that you also enjoy the training. That’s what it’s all about! Contact us now if you live near Cambridge and want to dive!